I participated in an Influencer Activation on behalf of Mom Central Consulting for AVEENO. I received product samples to facilitate my review a promotional item to thank me for participating. I have to admit that when I married my husband, I did it selfishly. I knew I wanted to spend the rest of my life with him, but there was ne'er a thought about my future children and what kind of dad he would be. Fast forward nearly 11 years and I look at him every day with our girls and am thankful that he has not only been a wonderful partner for me, but he is a hands-on, loving, patient, amazing father for them. Considering that the headlines are littered with stories of lying, dishonest dads (any ounce of respect and admiration I had for you is long gone, Lance Armstrong) and cheating fathers paying to keep illegitimate children a secret (what in the world were you thinking, Dan Marino?? ), I know that my girls and I are fortunate to have such a great man in our lives. Therefore, the belief in sharing the love for good dads and the understanding that being a parent is the most important job in the world are only two of the things that make me appreciate Aveeno Baby, the brand trusted by dermatologists, pediatricians and parents everywhere. The third thing? The fact that Aveeno Baby products are specifically formulated to be gentle and effective on a child's skin, ensuring that bathtime can remain a beloved, bonding moment spent with your child! Starting with your baby's first sponge bath, bathtime is a daily opportunity to bond with your little one. These cherished moments between parents and children can help form the foundation for a nurturing relationship for years to come! Big Sister E's first bath while I, apparently, channeled my inner pirate. ...my husband has long since taken over the bathtime routine and does a wonderful job combining play with cleanliness. Even though I know that there are some evenings where he would probably disagree, I love the way that each of the girls has this precious time with her father! Considering how much my husband and my girls already enjoy bathtime, it only made sense that the addition of two great Aveeno Baby products would make it even better. We have long been fans of Aveeno and the way that their Active Naturals ingredients leave the girls' sensitive skin feeling great! Aveeno Baby Wash & Shampoo has been perfect for lathering up well and leaving the girls' hair and skin soft and rinsed free, while Aveeno Baby Daily Moisture Lotion is rich, soothing and non-greasy. What is there not to love? 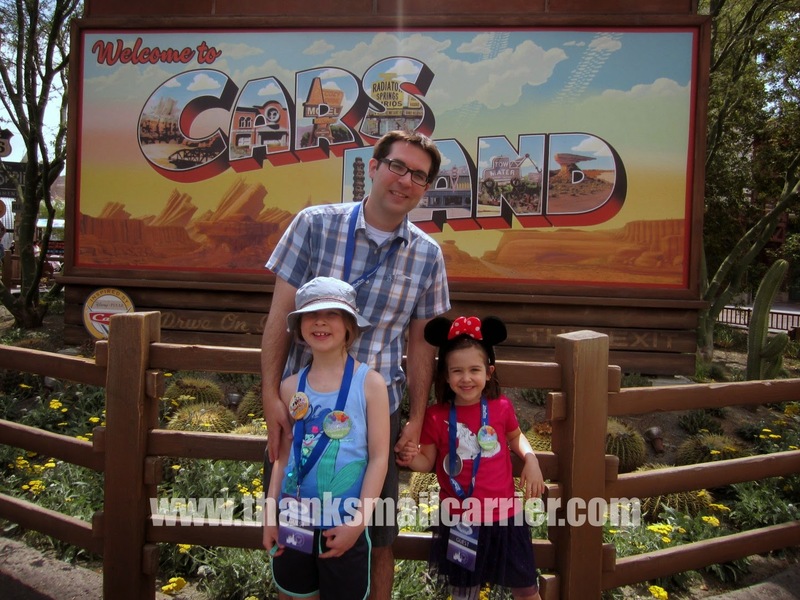 Speaking of love, with Father's Day right around the corner, there's no better day to tell my husband just how much the girls and I appreciate everything that he does for us. He truly is a wonderful dad all year long and his caring, nurturing, humorous, imaginative personality makes him adored by all of us. However, if I was to try to pinpoint exactly why the girls love their father so much and why bathtime is a special time for them to bond with him, I would have to go straight to the source! Adorable, right? We love you, Daddy! As parents, every choice we make affects the health and well-being of our little ones and it is no secret that we want to do everything we possibly can to care for them. Whether that means high quality products like those from Aveeno Baby or simply making it a priority to laugh, play and imagine with our children while they're splashing in the tub, take the time to cherish it all. Find out more about the full line of Aveeno Baby products by visiting their website and connecting with Aveeno on Facebook. 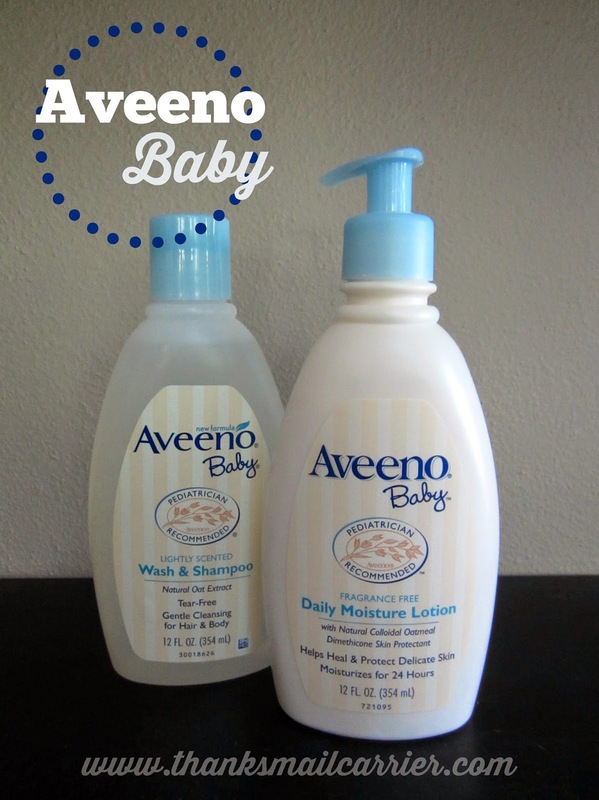 I love Aveeno Baby products and gave some of these items to my sister at her baby shower. They are so gentle to babies skin and smell so good. I have not tried any of the Aveeno Baby products yet, I would love to try the Daily Moisture Lotion. Thank you for sharing this great review post. What a sweet video. How fast kids grow up.